Chvrches, the Glasgow synth-pop group, is getting ready for the 2nd album after their first breakout album, The Bones of What You Believe, and some of the inspiration for the album comes from the late Michael Jackson. 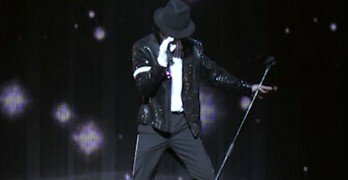 Martin Doherty recently revealed where some of their inspiration will come from for the 2nd album, and some of that channeled energy will come from Michael Jackson according to Martin. When you listen to a Michael Jackson song or a Prince song, you realize there’s absolutely nothing in it but an amazing bassline, drums and singing. We want to channel some of that. 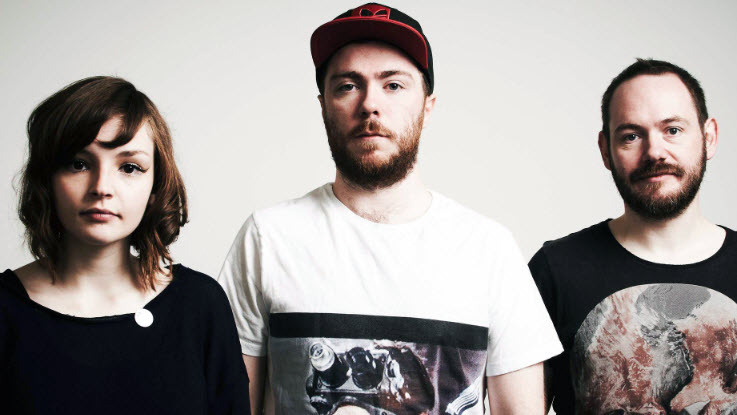 The Chvrches 2nd album is in demand by fans after the success of their first album, The Bones Of What You Believe. The song below is from that very album, and this song titled “Gun”, turned out to be a big hit amongst fans.